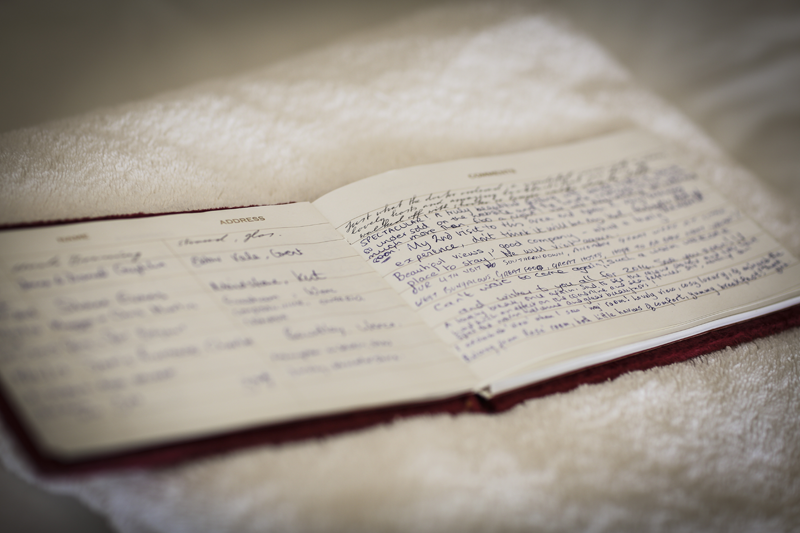 We have encountered many happy visitors from all over the world who have been happy enough to share their experiences in our guest books, please find below a selection of testimonials/reviews. Following your stay we would like to encourage you to leave feedback and information on your stay and any activities and places visited for future visitors to benefit from this will enable them to make the most of their stay at Little West Bungalows and South Wales. 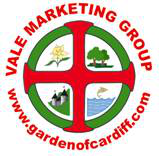 If you have any queries please don't hesitate to contact us, we are more than happy to help.